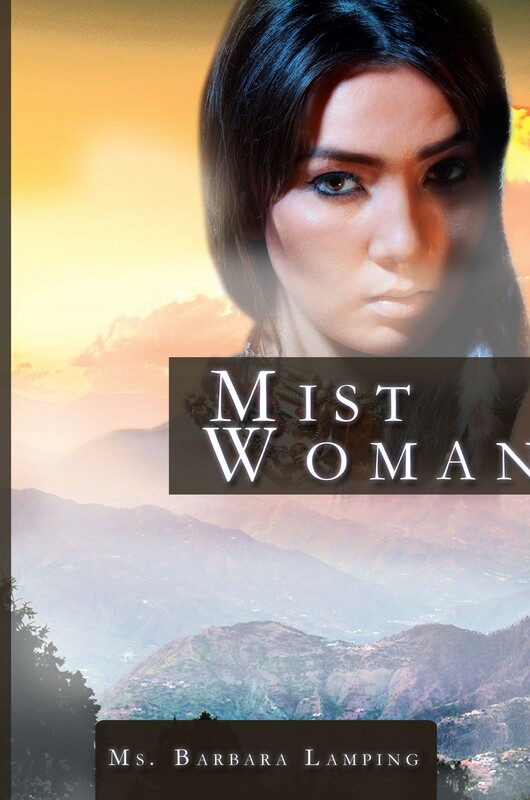 When Quiet Hawk, a handsome twenty-eight-year-old Cheyenne, was repeatedly visited with dreams of Mist Woman—the great mother spirit who guarded all life on earth—he felt a strong connection with the woman in his dreams and was overwhelmed with the need to find her. He then embarked on a journey that would change his life forever. Helee, a comely twenty-year-old half Cheyenne, half white maiden, was living alone in the cabin her dad had left. Even though she had animal companions (for she could communicate with them), she still felt lonely, and she was afraid her solitude would drive her to madness. Their union was a blessing to their people. Together, they worked and helped their brothers and sisters who had been victims of the white men’s ranging. Helee was a healer and used her knowledge on treating the sick and the ill. Quiet Hawk was a great hunter and used his skills to feed those who are hungry. They must be strong, for trials will come their way, challenges will test their love for each other, and dangerous circumstances will require them to protect and serve their people.